Search and book flights conveniently. Cancel and rebook online. Book your seat and meal preferences. Check the daily or weekly schedule for the required sectors. Check the current flight arrival and departure times online. Check in online to avoid last minute delays. Check out our current timetable online. Book online against redemption of miles. Over 28 million listings worldwide. Book now, Pay Later. All our current offers available at a glance. Tips for travel - let Air India help make your vacation or business travel a reality. Discover 37 international and 69 domestic destinations over 4 continents. City & Airport Services for out-going passengers. Entertainment, dining and shopping on board. Relax before the flight or catch up on work at our partnered lounges. Discover new destinations and more with our partners. India's first frequent flyer programme & one of the most rewarding programme. Enroll now and start your mileage point accrual. 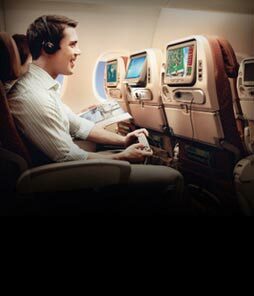 Every time you fly Air India, you accrue miles based on sector and the booking class. Unmatched opportunities to redeem miles for award tickets. 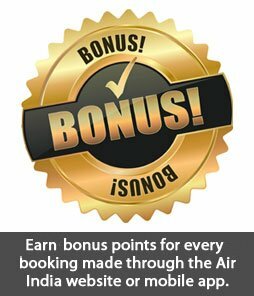 As a Flying Returns member, you can enjoy a host of promotion offers. Join any of our Premium Clubs..The Maharajah Club, Golden Edge Club or Silver Edge Club. Log on now to check your Account details. Get details about our Travel Partners. Learn more about what you can take with you in the cabin. Know the checked in baggage allowances for your journey. 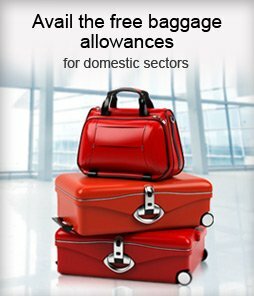 Find out more about the excess baggage charges. Guidelines for packing your baggage. Contact us for lost, damaged or delayed baggage. Details of baggage which can be sent as cargo. Our customer care centre is always there to assist you. Check the contact details of Air India worldwide. Get the answers to all your queries. Get the status of your Feedback. Membership No. Enter Membership No. Between Air India flights and any other airline Upto 3 Hours. The minimum connecting time varies for different airlines. Airport To City Air-conditioned Buses [Pushpak – Airport Liner] run by APSRTC are available from 3 am until 11:30 pm. Normal APSRTC bus services are also available. Pre paid taxi services run by the Hyderabad Police and private operators are available round the clock. All donations towards the Prime Minister's National Relief Fund (PMNRF) are notified for 100% deduction from taxable income under Section 80G of the Income Tax Act, 1961. 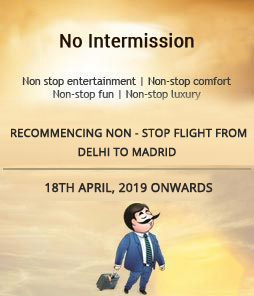 Copyright © 2018 Air India Ltd. All rights reserved. 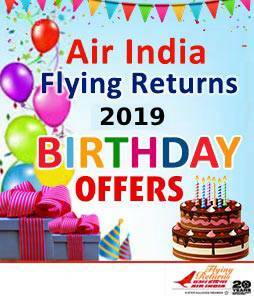 You are visiting a travel partner of www.airindia.in. 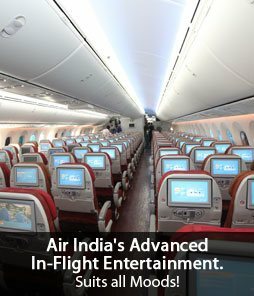 This website is owned and operated by a third party and not under the control of Air India. You will be entering an agreement directly with our partner. 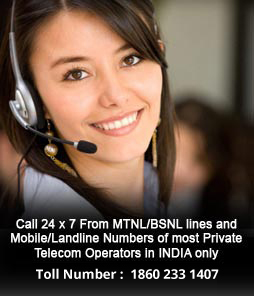 All further communication shall be directed to the email address and/or phone number provided by our partner. Your queries/claims, if any arising out of your usage of the said website, should be directed solely to the owner of the website and Air India shall not be responsible and/or liable in that regard.